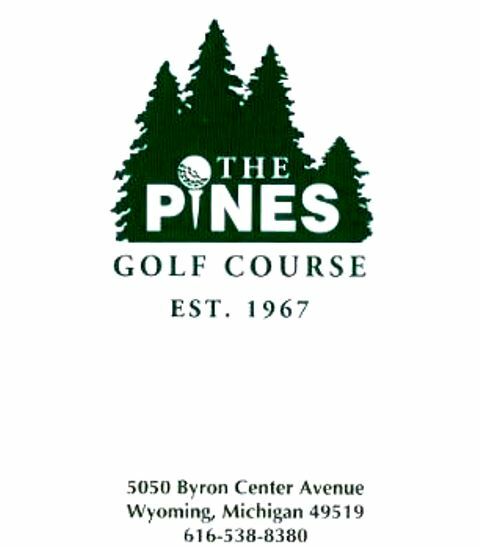 Byron Hills Golf Course is a Public, 27 hole golf facility located in Byron Center, Michigan.  The facility has both an 18-hole course and a 9-hole course. 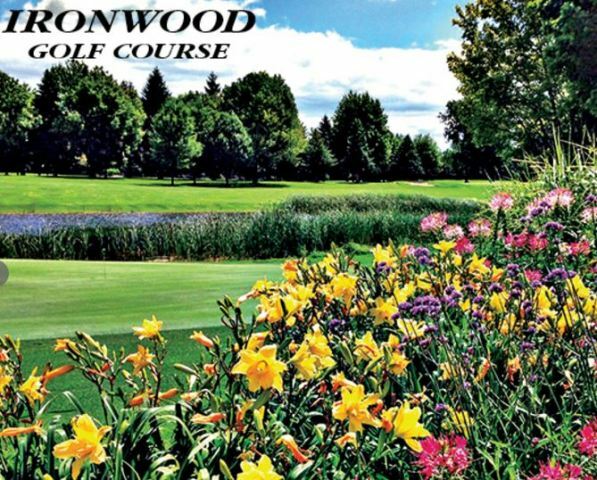 The courses are The Byron Hills Golf Course, Eighteen and The Byron Hills Golf Course, West Nine. 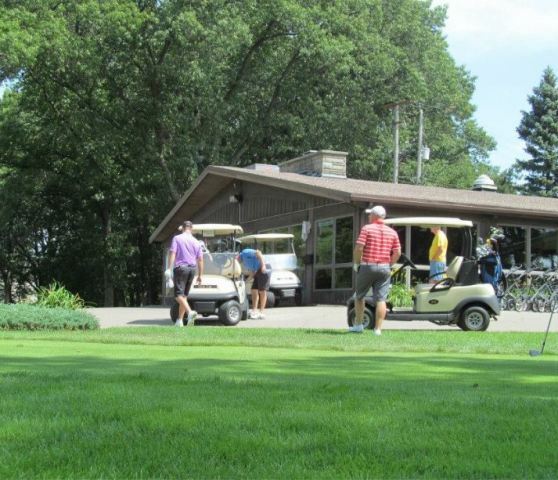 The Byron Hills Golf Course, Eighteen opened in 1965. The Byron Hills Golf Course, West Nine opened in 1971. The courses were designed by Clyde Brown.